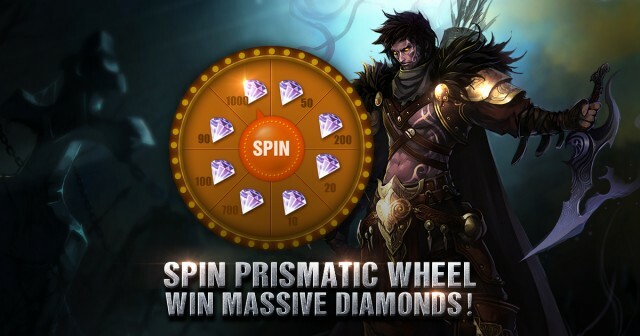 LoA_Spin Prismatic Wheel, Win Massive Diamonds! 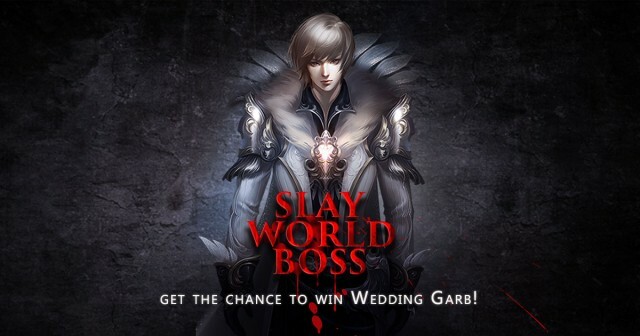 Slay World Boss, get the chance to win Wedding Garb! -Click on the “Boss Lotto” on the left of the game screen to open the event menu. -Players may draw prizes from the Events Bonus menu 19:00-22:00 daily. -Participation will yield a prize. -Dealing enough DMG will yield extra prizes.